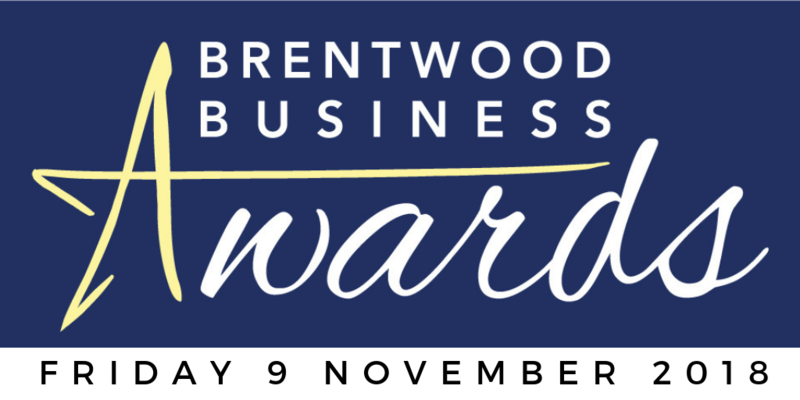 The 2018 Brentwood Business Awards will recognise the best of local companies, charities, sole traders, employee and apprentices/trainees. 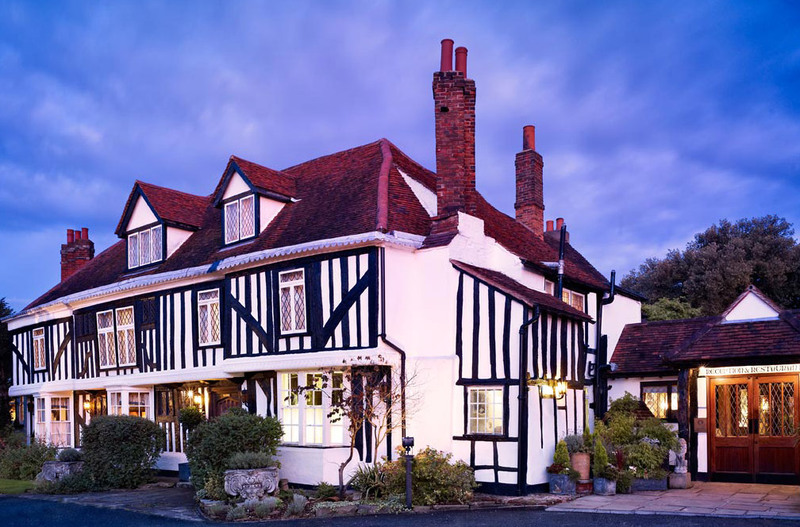 On arrival there will be the opportunity to select and pay for wine to be brought to your table. Dress Code: Black tie / formal evening wear. 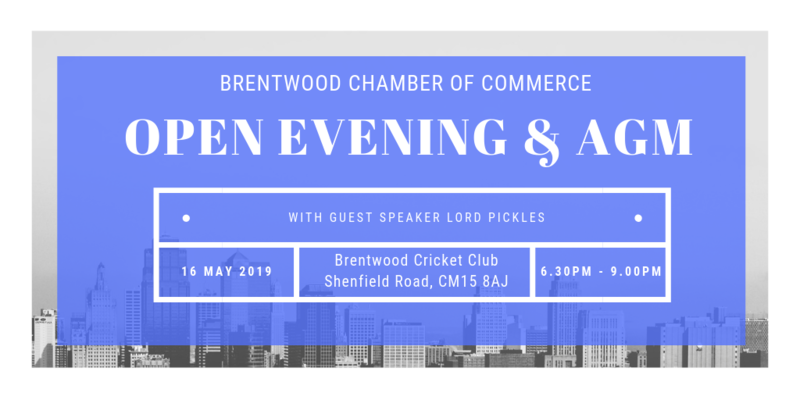 We look forward to seeing you all there for what we know will be a very exciting evening of celebration for businesses in Brentwood!